In addition, the company has introduced AI-powered intelligent chat bots that can help enterprises better engage customers and employees. Oracle’s bots use learning-based natural language understanding to analyze and determine intent of end-user conversations. The bots support most messaging channels such as Facebook Messenger, Kik, Skype, Slack and more. The Adaptive Intelligent Apps deliver impact within Oracle Enterprise Resource Planning Cloud, Oracle Human Capital Management Cloud, Oracle Supply Chain Management Cloud, and the Oracle Customer Experience Cloud by providing smart and timely insights to end users. 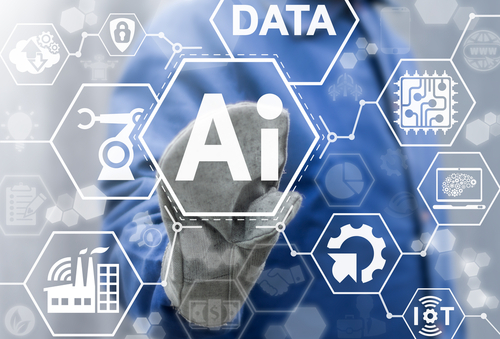 For marketers, the AI-powered apps aim to provide the insights needed to better understand target audiences and optimize offers through consumer and business data. The new capabilities can enable marketers to identify how audiences are interacting with content and the optimal pathways for future communication. Sales professionals can also gain accurate next-step recommendations to close deals and optimize sales offers.